1995, London. When Sir James Harrison, one the greatest actors of his generation, passes away at the age of ninety-five he leaves behind not just a heartbroken family but also a secret so shocking, so devastating that it could rock the English establishment to its core... 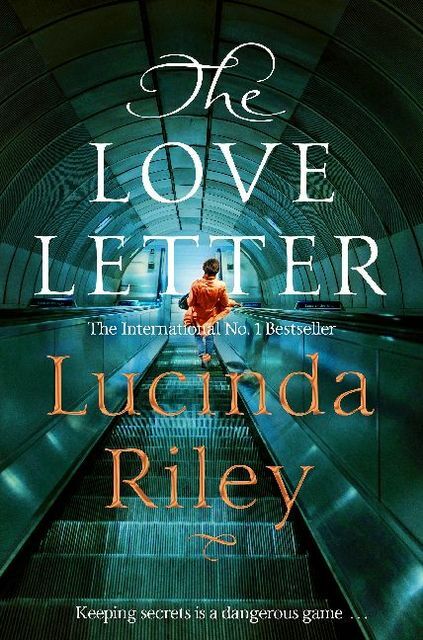 The Love Letter is a thrilling novel full of secrets, lies and unforgettable twists. 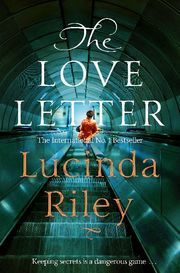 From the internationally bestselling author of the bestselling Seven Sister series.